"Choosing a digital camera used to be a simple process that was heavily dictated by the amount of money in your pocket. Now the same money can buy you different benefits and compromises, making the decision much more complex. Here's a look at your camera-buying options, the pros and cons of each, and some specific suggestions to help you pick the perfect camera for your needs." Lifehacker has a long article on how to choose a camera (and it even includes a guide on cameras in phones), but I recommended not going through the recommended picks just because they are there. 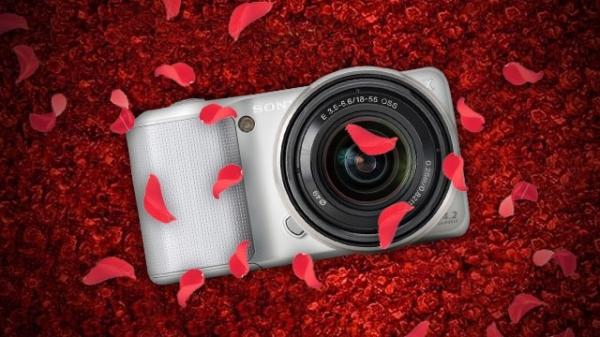 Seriously, a Sony NEX-3?